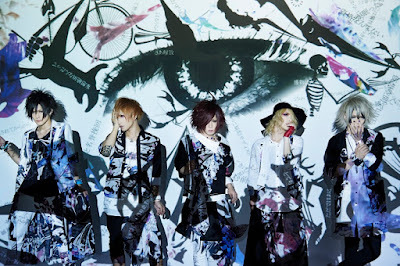 It's been a few months since their last release, but Chanty has finally announced details for their fifth single. "m.o.b" will be available in stores on October 7th. This release will be offered in two editions: limited edition will include CD+DVD for 1800 yen, and regular edition will include CD only for 1500 yen. Chanty will hold their one-man live tour at Nagoya ell.FITS ALL on December 4th, at Shinsaibashi paradigm on December 5th and at Shinjuku BLAZE on December 23rd.